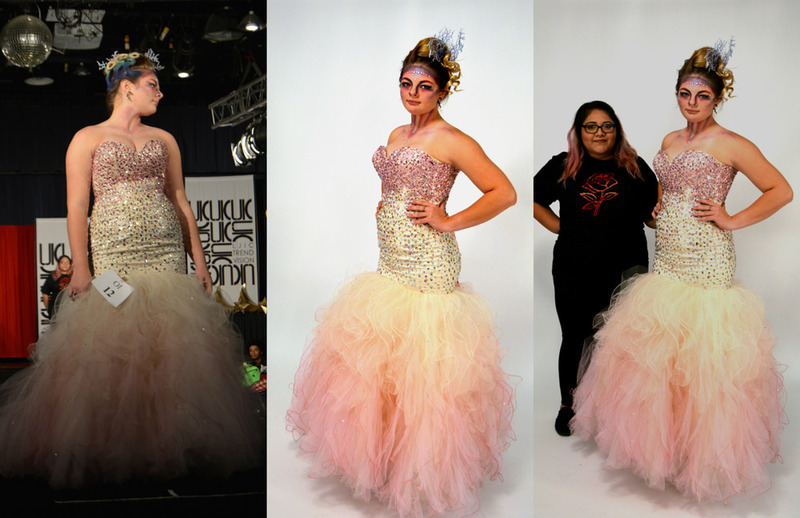 Perfecting two looks on the morning of a competition is not only stressful, but very daring! 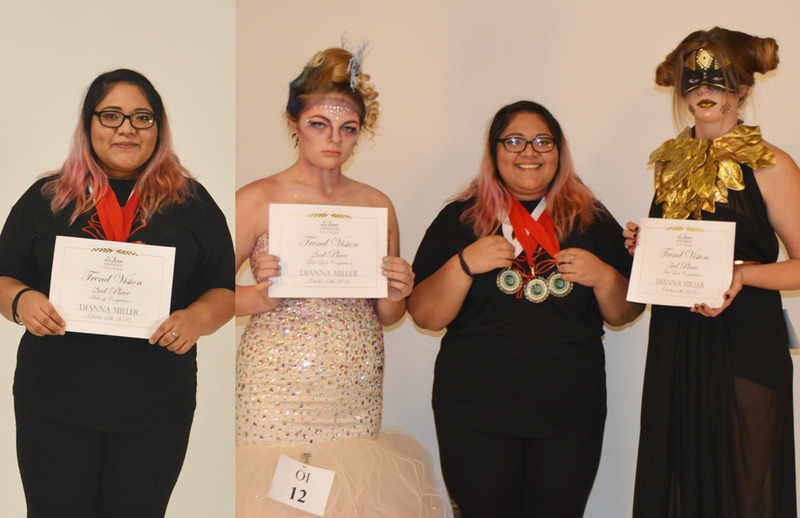 La’ James International College Fremont Cosmetology student, Dianna Miller, took the challenge and earned THREE awards from LJIC’s annual Trend Vision Competition held earlier this month! 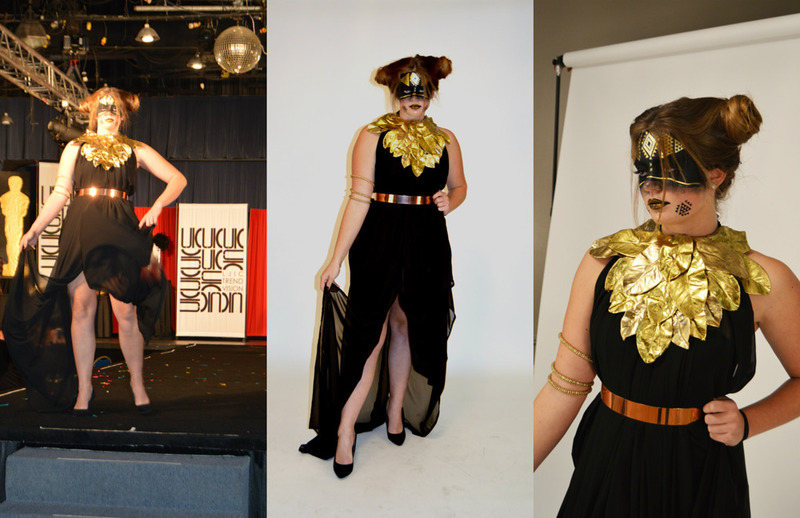 “I woke up at 2:30am the day of the competition to prepare and my models were up at 3:00am! 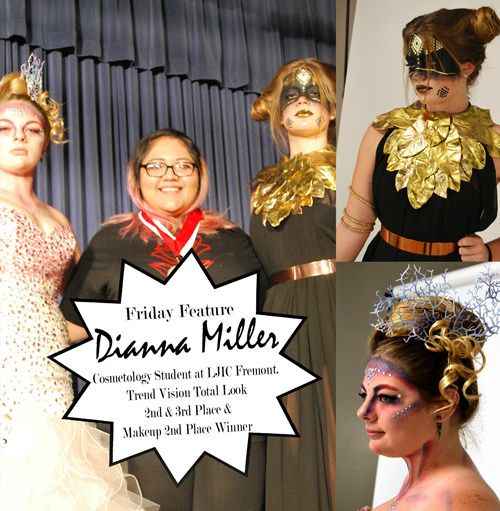 I wanted my looks to be PERFECT!” Dianna won 2nd AND 3rd place in the Trend Vision Total Look competition, as well as 2nd place in the Makeup Competition! 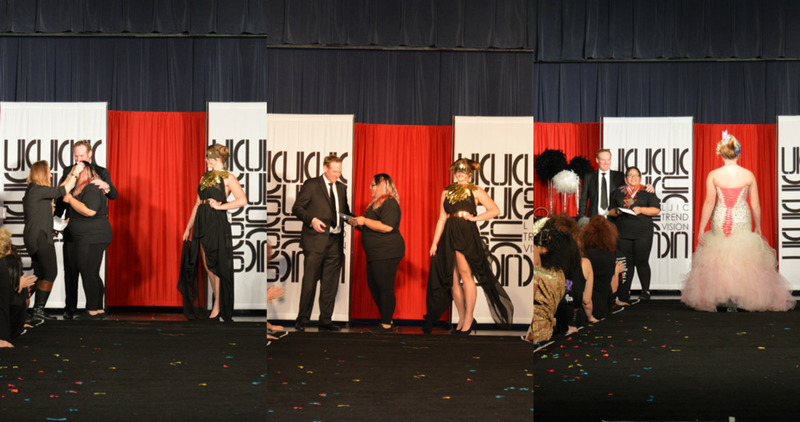 “I couldn’t believe I left with THREE awards! All my practice, hard work, and the early morning was all worth it!